I’m often asked where I get the settings for my stories. From real life is my usual answer. 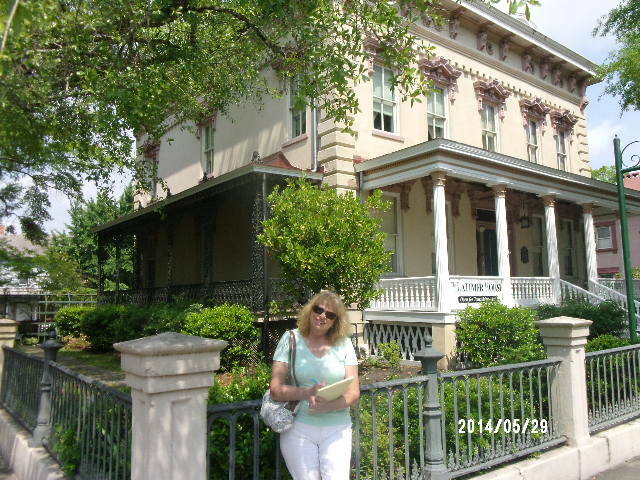 Today I’ll take you to visit the Latimer House on 126 S. 3rd St. in Wilmington, NC, home of my fictional Jackson and Abigail Henthorne of The Last Heiress. Having a real life mansion as a model makes setting the stage easier and far more accurate. 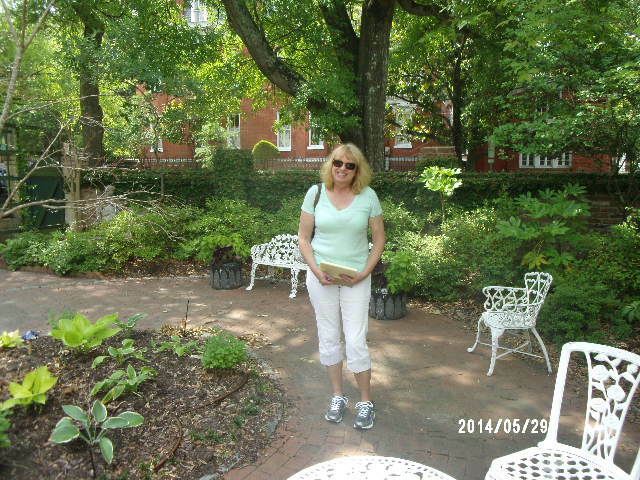 The gardens, both side and back, the entrance to the subterranean level, the slave quarters, the interior rooms, and the porches all feature into my story. Of course, I embellished or changed a few details, because that’s what fiction writers do. 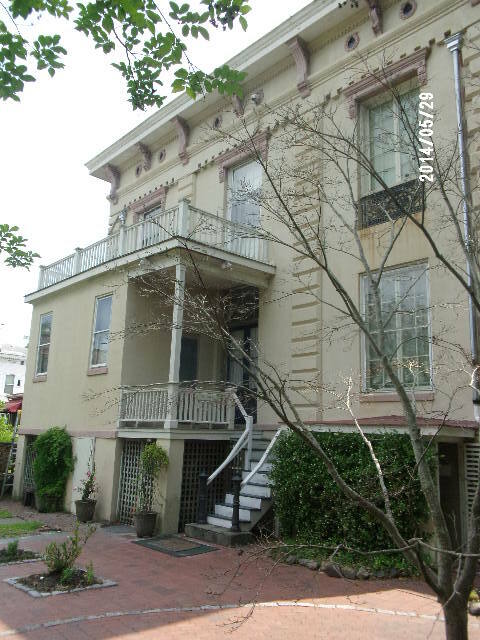 But if you visit to the real life Latimer House, now home to the Wilmington Historical Society, I think you’ll agree I got the grand opulence of the mansion right-on-the-money! 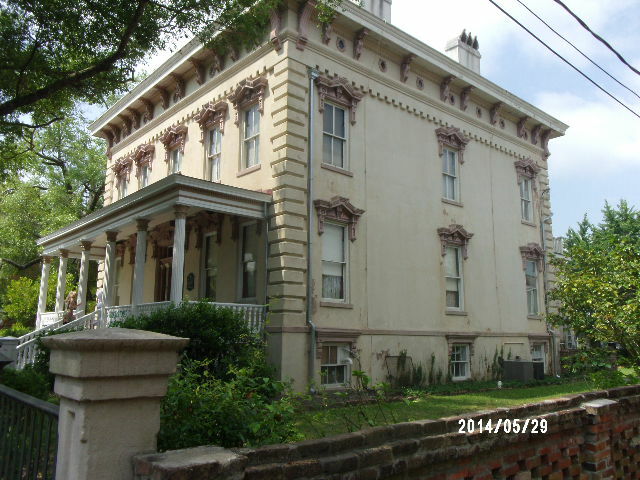 The Latimer House, built in 1852 by local merchant Zebulon Latimer, is open to the public as an historic house exemplary of upper-class life in Wilmington during the Victorian period. With 14 furnished rooms the Latimer House lets you step back in time to a more elegant era. The house, built in the popular Italianate style, was designed with a central hallway on each floor with identical layouts on either side. The first floor contains the formal sitting and dining areas on the north side, used for entertaining and special occasions, and the less formal sitting rooms to the south. If you are looking for a charming place for your meeting, luncheon, or party, then search no further than the Latimer House! The Victorian inspired garden is perfect for your special photography session, while the tearoom can accommodate guests in a historic atmosphere. Available seven days a week, but reservations are required. 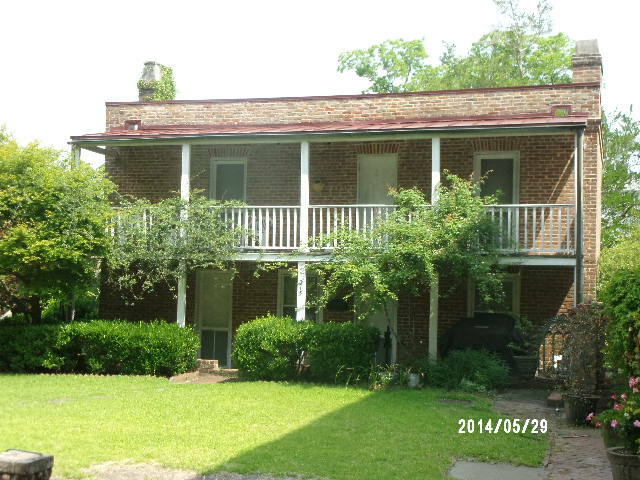 Call 910-762-0492 for more information or e-mail us at info@latimerhouse.org. Happy President’s Day ~ We have our winners! 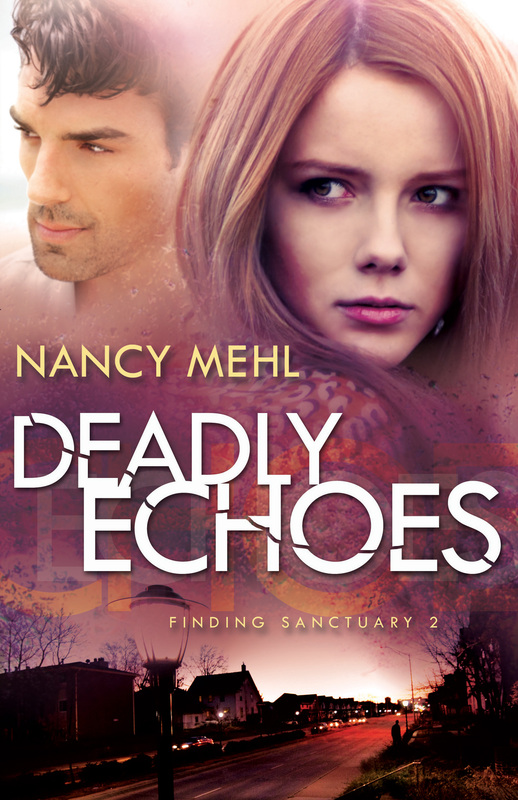 Lori Barnard, you’re the lucky winner of Deadly Echoes by Nancy Mehl. I have contacted you separately for your mailing addresses. I just know you’ll love this book. Congratulations. 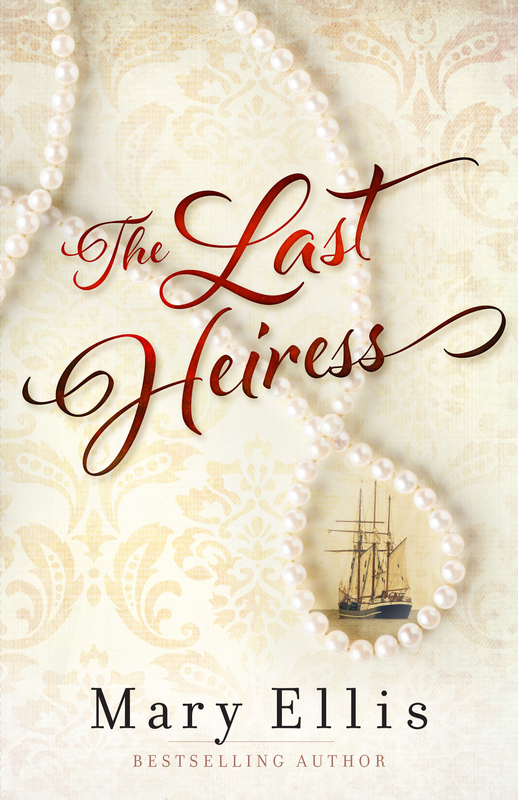 And here are the 10 winners of The Last Heiress from my newsletter contest. If you’re a newsletter subscriber, whether recently or from the past, you were entered. I have contacted all 10 email addresses but if they don’t respond within a few days, I will pick alternate names. 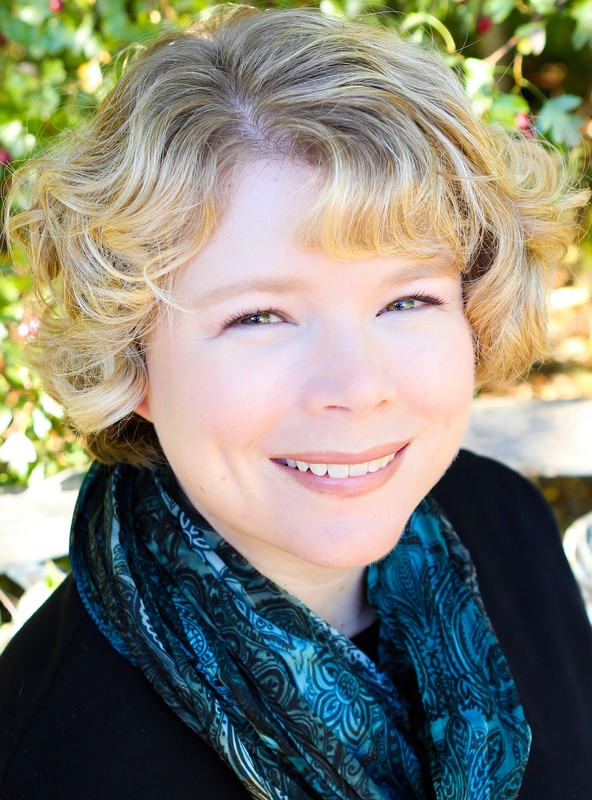 Thanks to all my lovely readers who left a comment for my guest last week, Kimberly Rose Johnson. 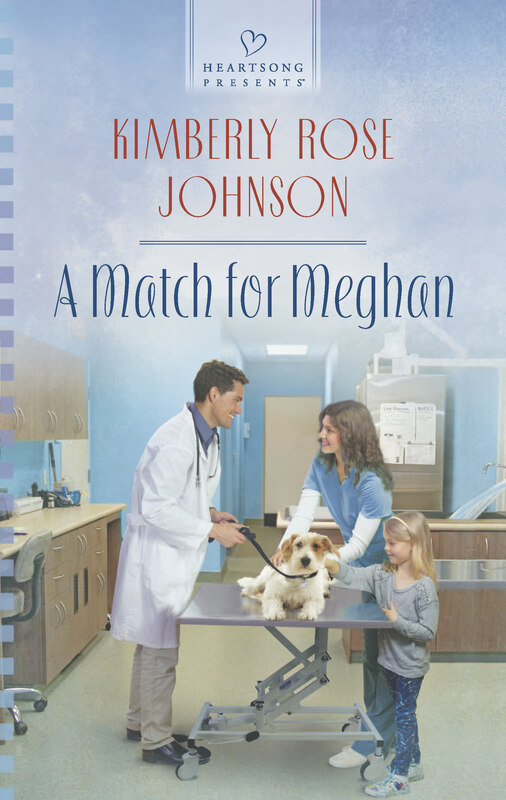 Leila Mae, you are our lucky winner of A Match for Meghan. That will be sent out to you. 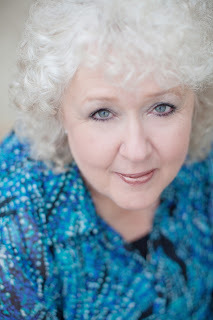 Next week, I will be featuring another guest author with another drawing. Stay tuned…and stay warm. It’s only ten degrees in Ohio and we all know that’s not enough!